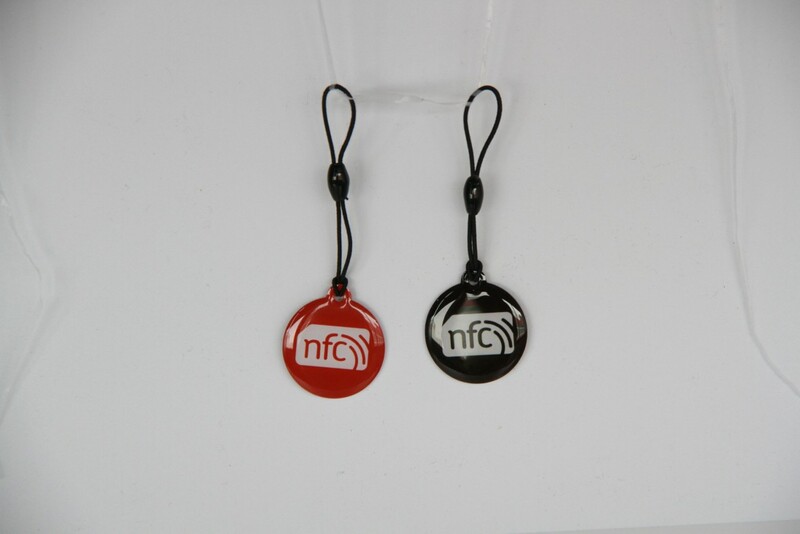 RFID epoxy key tag have been widely used in our life, like membership card, bus card,library card,student card etc. 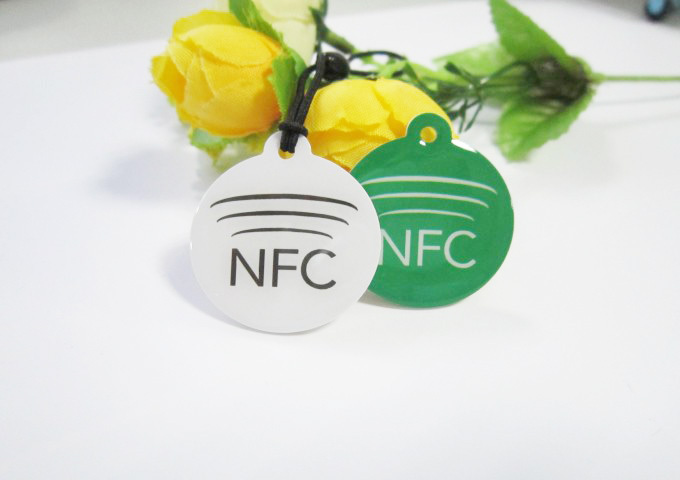 In order to offer nfc card in the best quality, Shenzhen Chuangxinjia smart card Co., Ltd keep focusing on card production more than ten years. 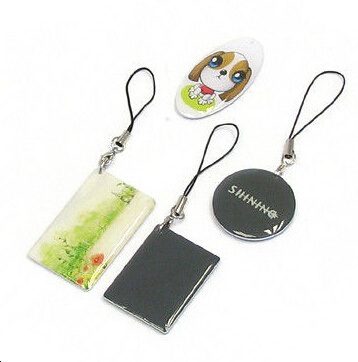 Hope our cards help your brilliant life. 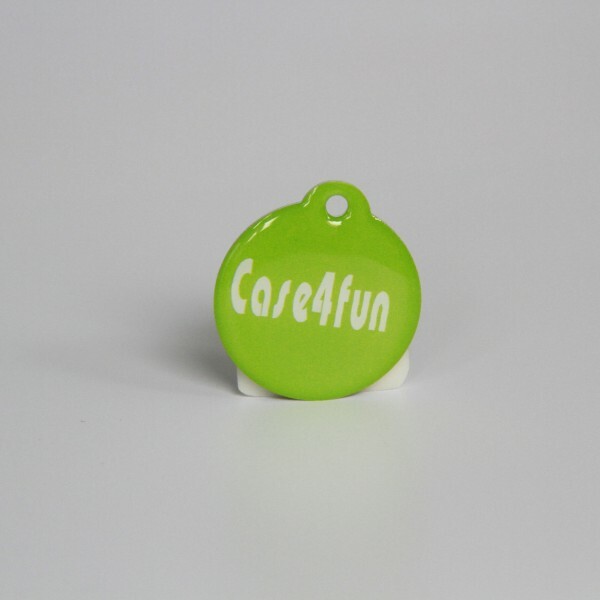 RFID epoxy key tag is great solution for access control, membership management,health card and and other intelligent management. 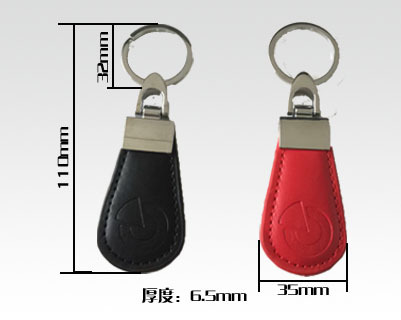 Shenzhen Chuangxinjia smart card co.,ltd is professional manufacturer of smart card, offering LF smart card,HF smart card, UHF smart card. 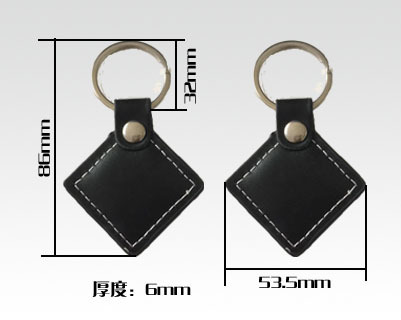 5.With epoxy material, looks in high quality.